So, leading on from my last alphabet post where I noted that you can rate my enthusiasm for a book from how long I take to read it, I’ll start by telling you I finished my Q book, started more than a week ago, at 10pm last night. I don’t quite know what happened because I thought I’d love Shadow Queen. Maybe I’ve been thinking about reading it for so long I’d ended up with expectations that were never going to be fulfilled. Irritatingly, there’s nothing specific I can point at to say, “That was wrong; that’s what I didn’t like.” It just didn’t set me on fire the way I always want a book to do. It was written in 3rd person, which was a change, but a refreshing one since 98.27% of YA books appear to be written in the first person. There were three points of view, which again is a lot for YA, but I don’t see how she could have told the story without all three, and they were very different voices and didn’t jar. It read a little bit generically, slightly as though it had been composed by numbers of what’s ‘in’ right now. It’s clearly a retelling of snow white, with what felt a little like grisha magic thrown in along with dragon shifters (is it just me, or are dragons EVERYWHERE right now?). There were new and creative elements (the apples were revoltingly fantastic! ), but overall I didn’t feel as though it was completely heartfelt. Sorry. Check back in for my R book next week – I’ve only just started, but I’m already gripped by Risuko by David Kudler, long may it last! 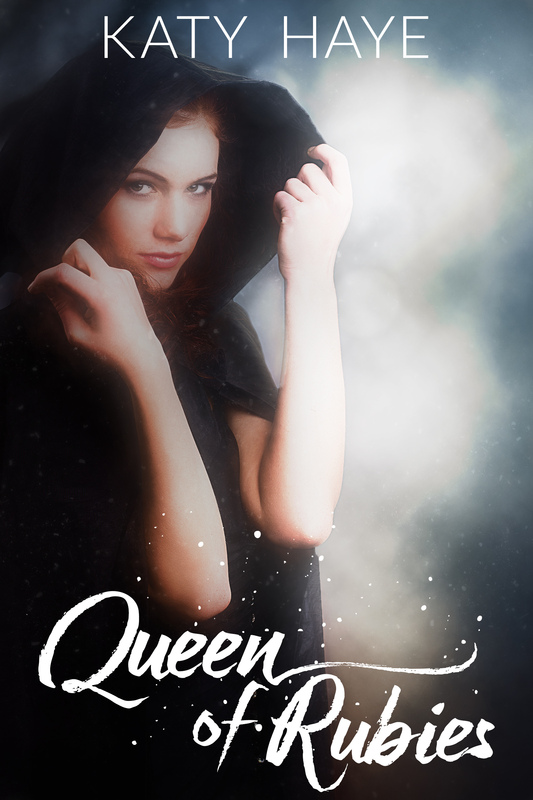 This entry was posted in Reading and tagged #amreading, #bloggersblast, #YABooks, #YAlit, booklover, CJ Redwine, dragons, enchantment, Shadow Queen. Bookmark the permalink.